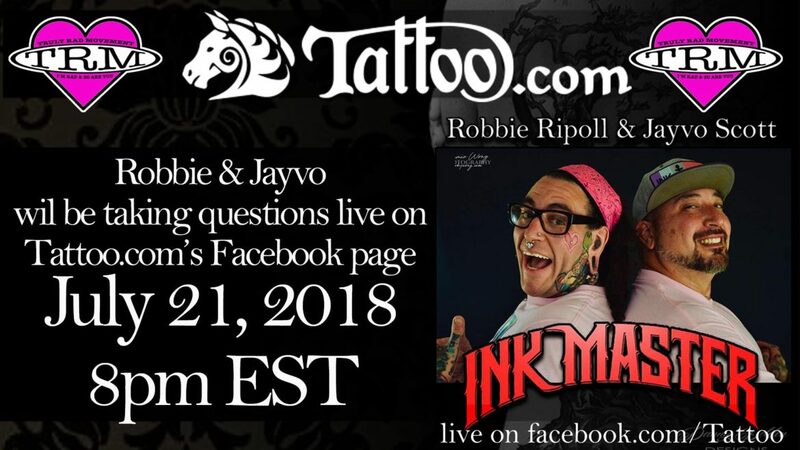 Home Announcements Ink Master’s Robbie Ripoll & Jayvo Scott Will Be Live Answering Your Questions! If you’re a fan of Paramount Network’s hit show Ink Master, then no doubt you know who Robbie Ripoll and Jayvo Scott are! The brothers appeared on the show’s Rivals Edition to battle out their family dispute on national television. Robbie made a second appearance on the Redemption Edition the following season. Since appearing on Ink Master Rivals, the brothers have since made amends and joined forces to bring to life the Truly Rad Movement. 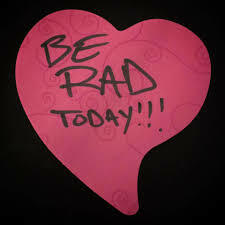 Through the Truly Rad Movement, the duo are healing relationships and improving self-love through entertainment that motivates and inspires others. 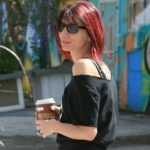 Featuring a heart-warming message, the movement is exactly what the tattoo community needs: both artists and clients. Rough, rugged, raw, and honest — the Truly Rad Movement isn’t your typical motivational message. 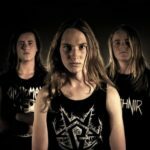 Their messages are down to Earth and contain hilarity, brutal honesty, and – of course – the occasional swearing. 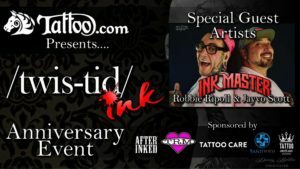 This weekend, Robbie and Jayvo will be live on Tattoo.com’s Facebook page to discuss the inspiration behind the movement. They will also be taking questions live on air. The event will take place on July 21st, 2018 at 8:00 pm EST live from our affiliate shop, Twistid Ink. Throughout the weekend, we will be broadcasting live tattooing, shop shenanigans, and motivational moments from Twistid Ink’s Anniversary Event feat uring artists Danny Belden, Robbie Ripoll, and Jayvo Scott — hosted by our own Elisha Neubauer.